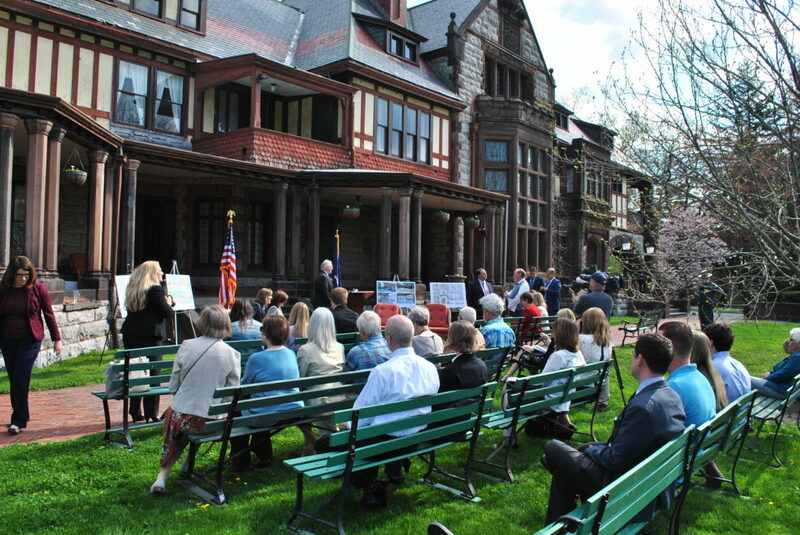 Sonnenberg Gardens and New York State Parks recently announced the acquisition of the former Army Reserve property and unveiled preliminary plans to expand the park with a new visitor center and main entrance. TWMLA is excited to have been a part of the collaboration with Saratoga Associates to develop the concept designs for the expansion to the gardens. The project now begins its fundraising campaign, with hopes of breaking ground in 2020 and to be opened to visitors by 2021.